We tried to jump start them, but to no avail. We ended up giving them a ride back to Cooper Landing so they could call for a tow. They were grateful we were there, it would have been a very long walk back to town! Like the bear print on the lid to the grill? I guess it was unhappy dinner wasn’t ready! Now we know where the bears are! 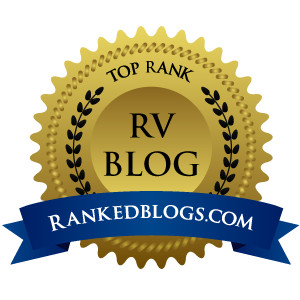 Author The Wandering RVerPosted on July 23, 2018 July 20, 2018 Categories Alaska, Day Trips, wildlifeTags Alaska, caribou, Kenai National Wildlife Refuge, moose, nature, photography, scenery, tundra swans, wildlife5 Comments on Where are the Bears?